The free interactive course covers such topics as knowing the risks, making an emergency action plan, and building a 72-hour kit. The city is offering a free online course to help Calgarians become better prepared in case of an emergency or disaster. The free interactive course, called Ready Calgary, explains the essentials of emergency preparedness, covering such topics as knowing the risks, making an emergency action plan, and building a 72-hour kit. 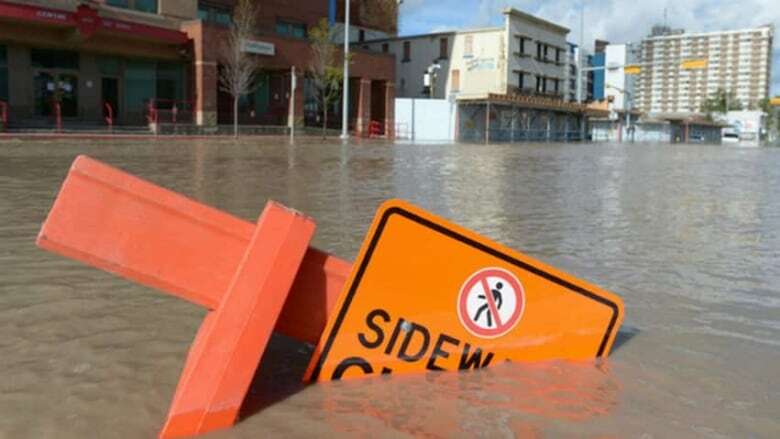 "The eLearning course outlines simple preparedness actions Calgarians can take now to help themselves during an emergency or disaster, and allow first responders to help others who are more vulnerable," the city said Monday in a release. The course should take about 40 to 60 minutes to complete. 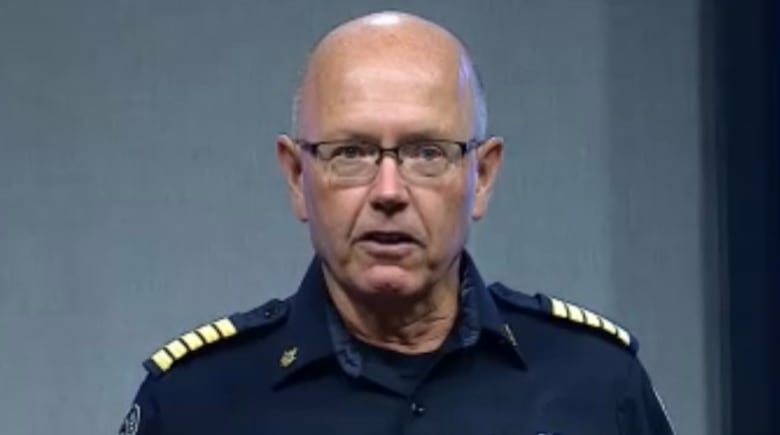 "This is us saying we've done a lot of work co-ordinating and collaborating within the city, and now we're asking the public to pick up their part, and prepare themselves," said Tom Sampson, chief of the Calgary Emergency Management Agency. "So, know the risks, know the risks in your community, it helps you identify those. Make an action plan, not just for yourself but for your family."